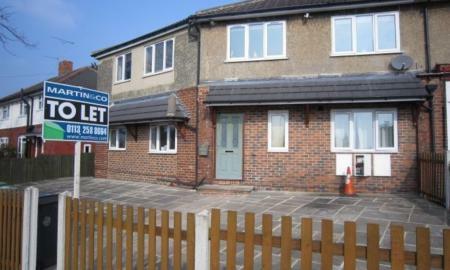 *** FIRST FLOOR APARTMENT *** COMMUNAL GARDEN *** Quiet complex close to HORSFORTH TOWN STREET. Entering this apartment leads you straight into the large 'L' shaped living room, complete with neutral décor and a fireplace with electric fire.. The kitchen comprises of wooden cupboards, marble effect work tops with integrated oven and hob, and a fridge freezer as well as space for a washing machine. There are two double bedrooms. The bathroom is fitted with a three piece white suite, with a shower over the bath. Gas central heating throughout. The apartment is nicely tucked away at the far end of the development and overlooks the well kept communal gardens. Excellent transport links and amenities. ** AVAILABLE 7TH JUNE 2019 ** First floor unfurnished flat with one double bedroom and one single. 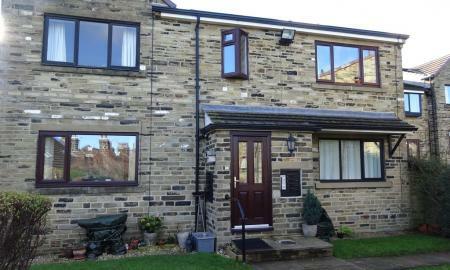 Ideal for professional couple, situated very conveniently for all of Horsforth. 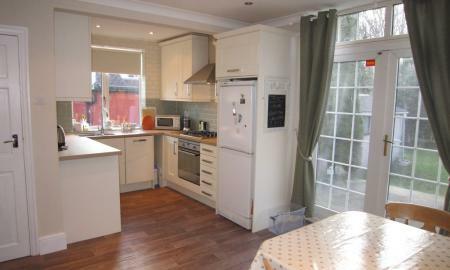 Open plan living/dining/kitchen with all white goods. House bathroom with shower over bath, wash hand basin and WC. Double bedroom. Good Sized Single bedroom. To the rear is a shared garden which also houses a shared laundry room.